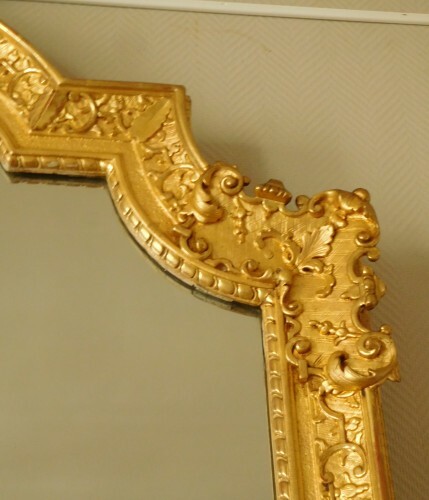 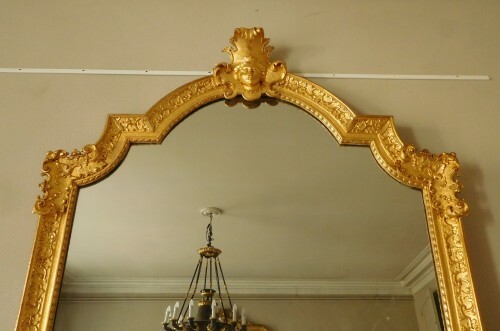 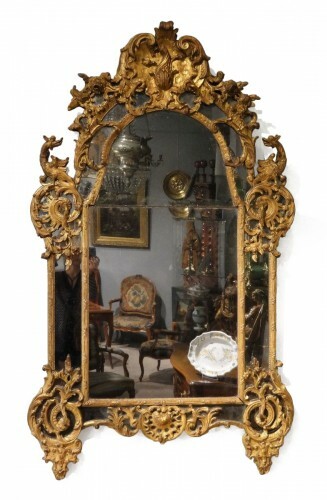 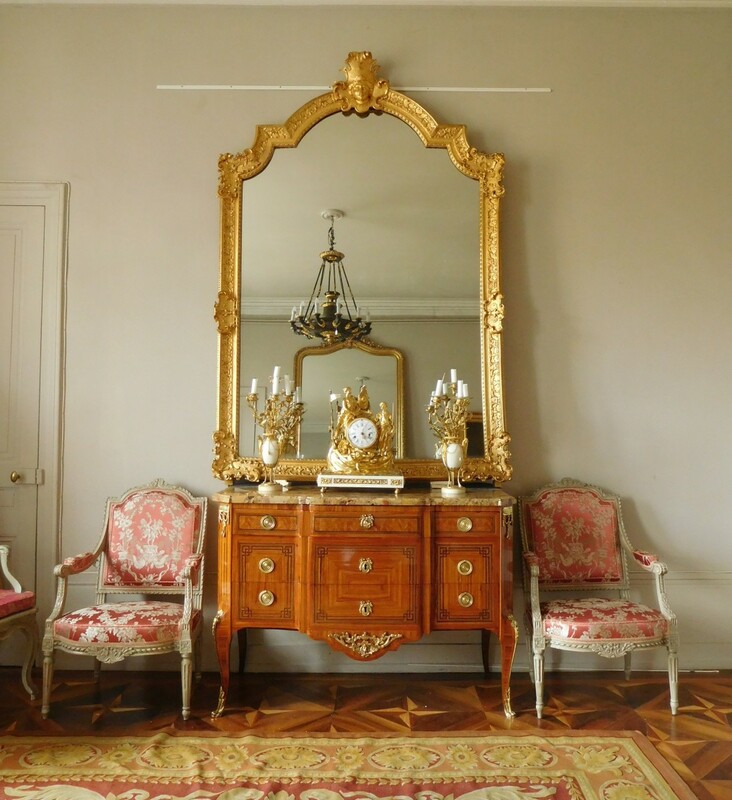 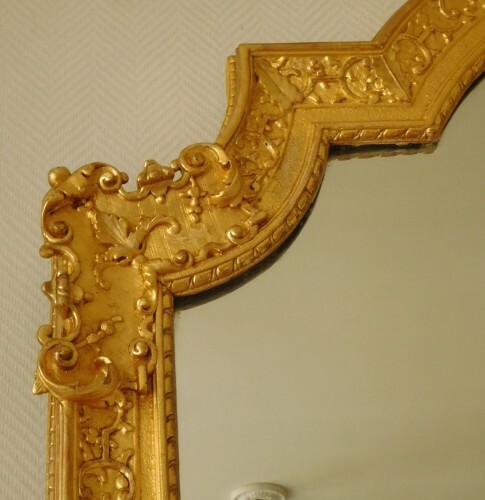 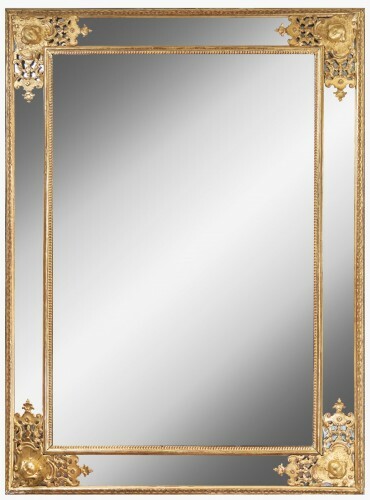 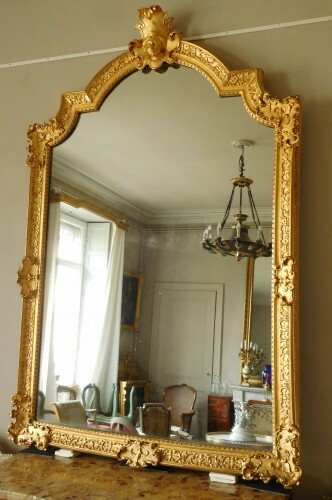 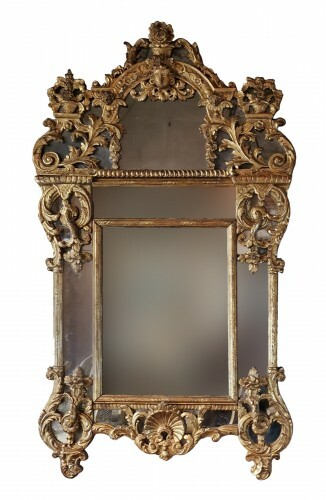 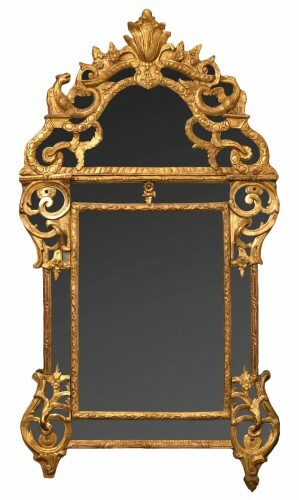 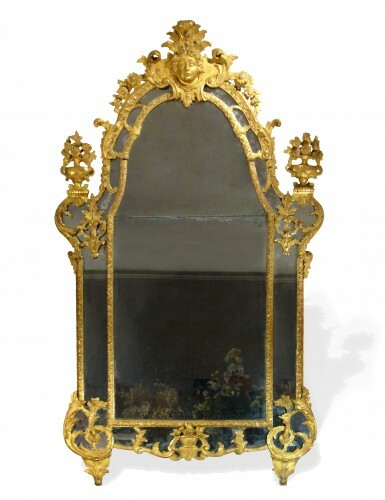 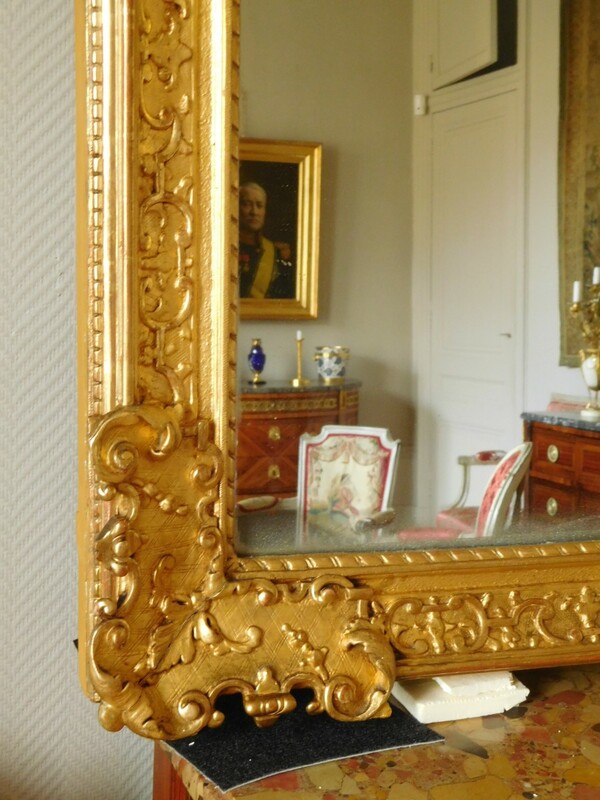 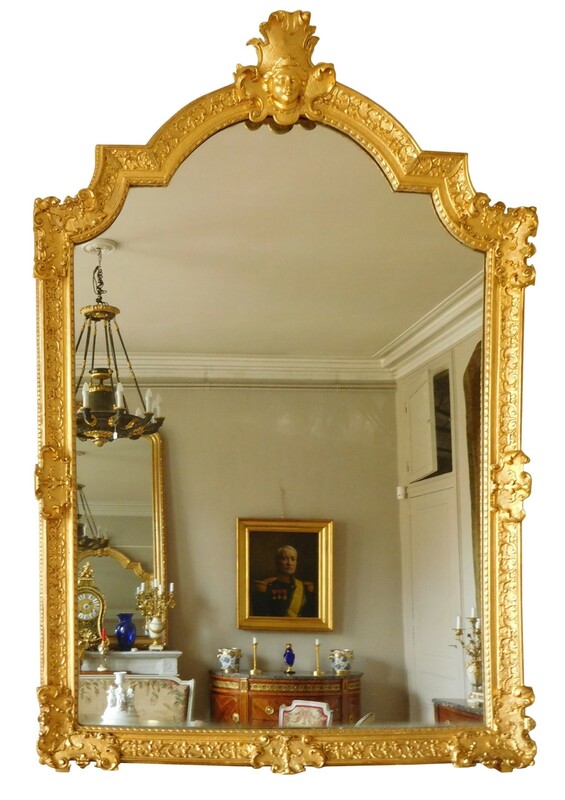 Tall gilt wood mirror, Regency period - 18th century circa 1720-1730. 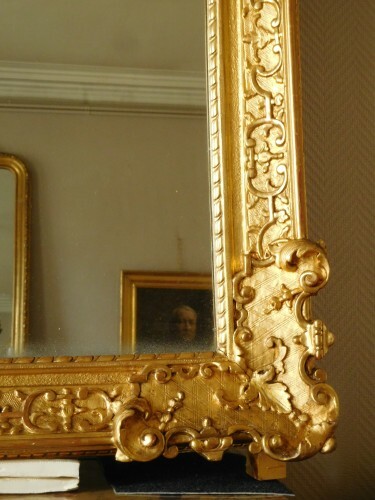 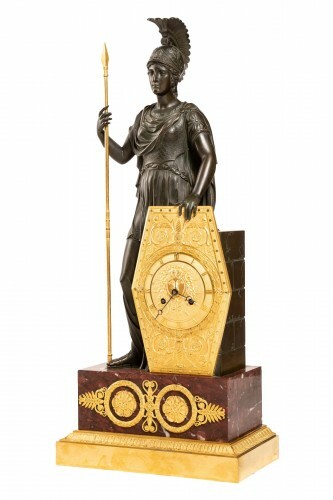 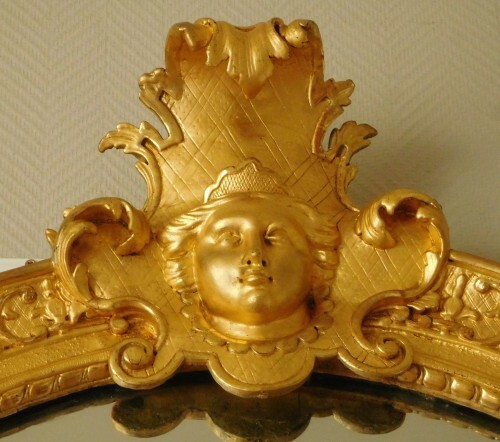 Large gold leaf gilt wood frame decorated 'a la Berain', a woman face on top. 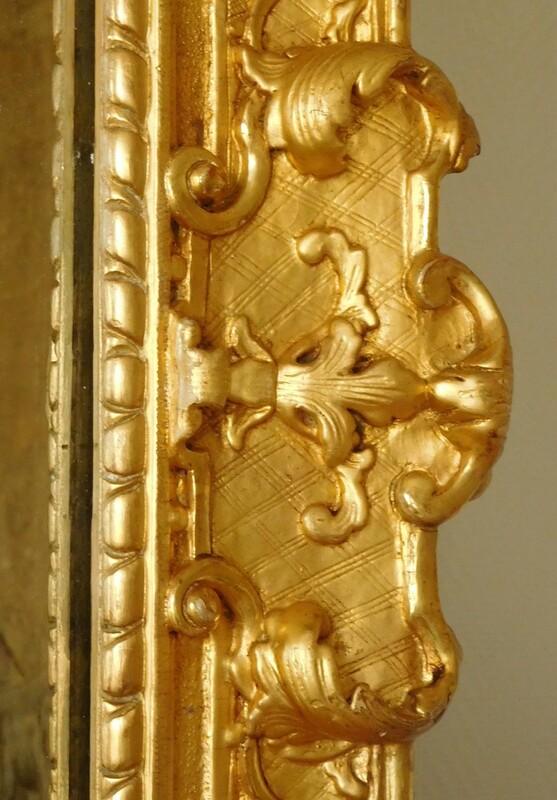 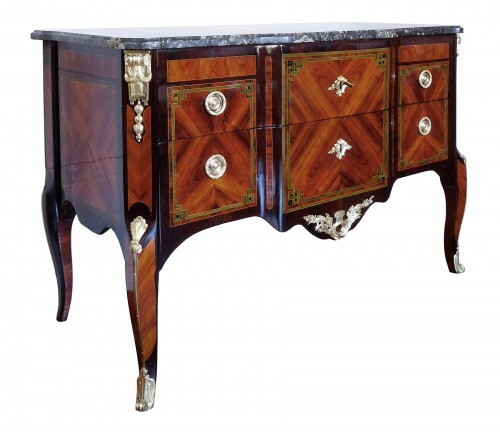 Superb matt and shiny gilt. 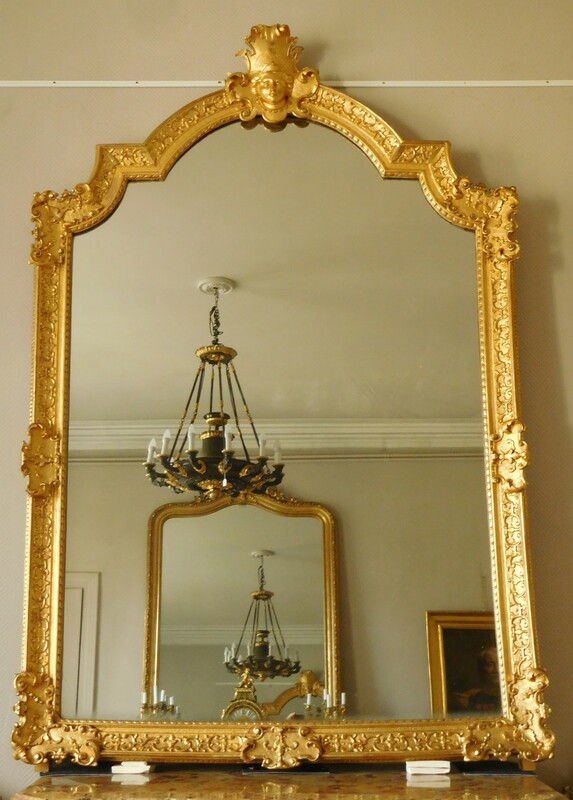 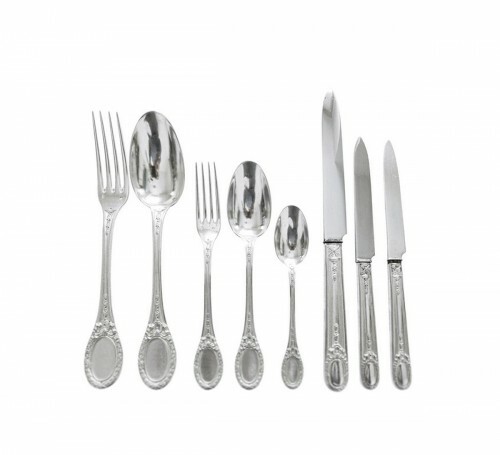 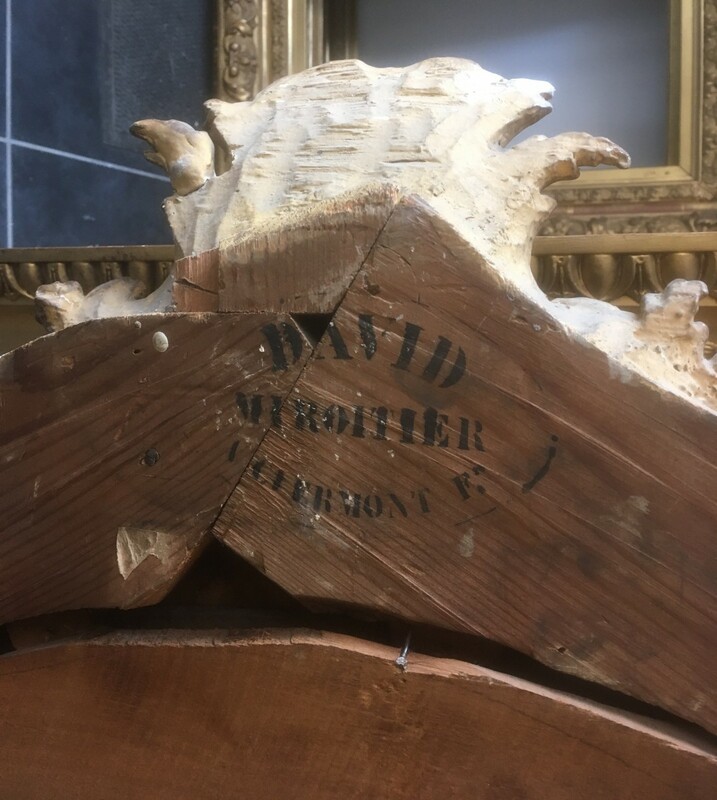 Our mirror originaly used to be composed of 6 separate mercury glasses, replaced by one tall mercury glass during 19th century.